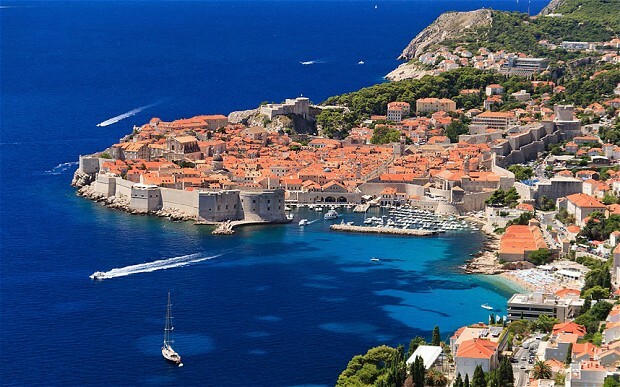 Use the form below to contact accommodation Dubrovnik C2 A directly. 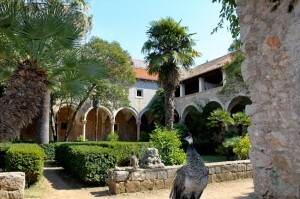 Studio Dubrovnik C2A is situated in Dubrovnik, on the second floor. 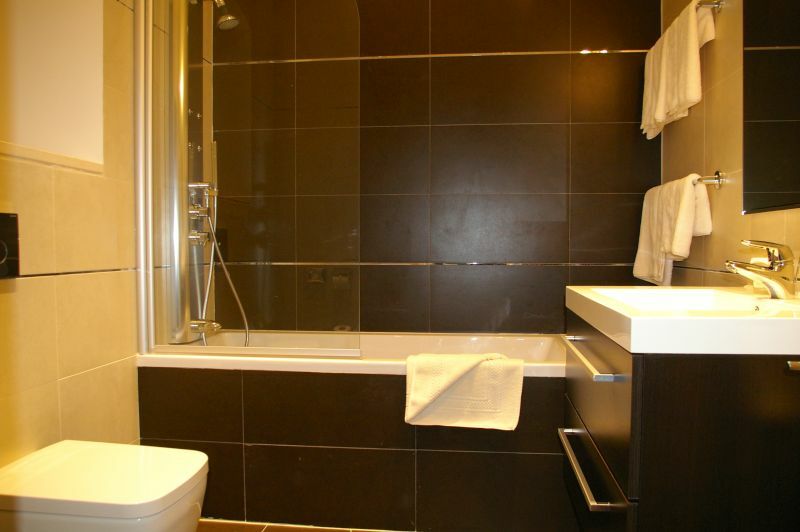 It has 29 sqm. 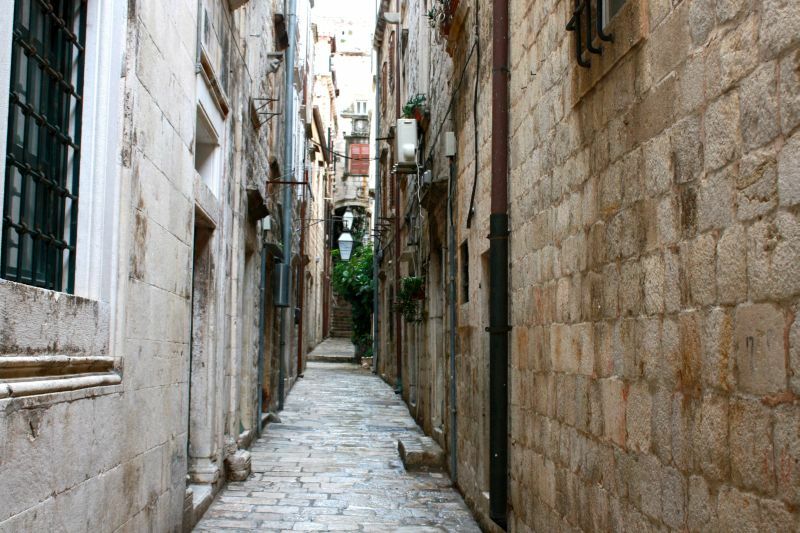 It is in the heart of Dubrovnik Old Town and it is located just a few steps from famous Stradun street. 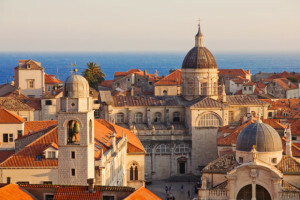 It blends vibrant interior design and historical touch to provide unique accommodation in most central part of Dubrovnik.